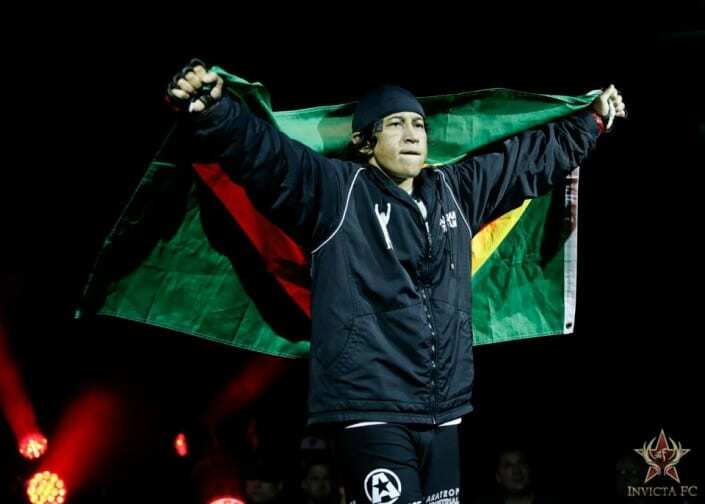 Bio: Bell’s journey to MMA was no surprise. The fighter has a background in traditional martial arts, namely Shotokan karate and judo. Her amateur career began in her teens and she amassed a 6-1 record. 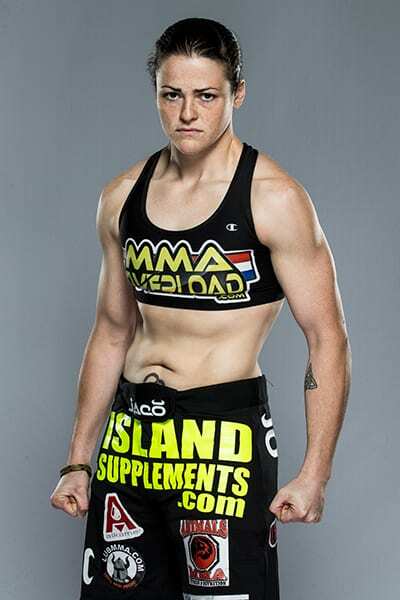 Bell was signed to Invicta FC in late 2012 and she made her professional debut at Invicta FC 4 against Tamikka Brents. The fight was the first time Bell went the distance in her career. 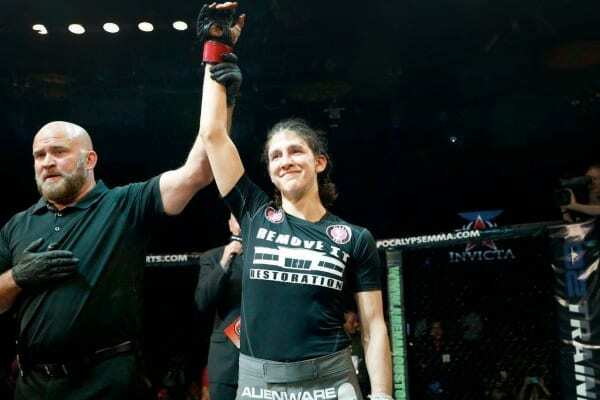 She rebounded with a first-round stoppage of Maria Hougaard Djursaa at Invicta FC 9. A typical training week consist of nights of intense cardio, strength and conditioning, and getting beat up by my coach and teammates. The weekends, we get together as a team at the high school track and get in our field work. I’ve always had a big interest in all martial arts. I wanted to know them all. My first Sensei, Robert Walker, taught me Shotokan, Judo, aikido, Tai chi Chuan and Hung gar gung fu in one school. He not only gave me the martial arts but built my mind when I was young and gave me lasting knowledge. I’d want to meet and have deep conversation with MLK. I’d want his opinion on what the world and our generation has become since his existence. For experience reasons I’d like to spar or fight some of the known martial artists and the masters of the arts that I studied. Funakoshi, Kano, Ueshiba, Yip Man, Bruce Lee, Jet Lee, Jackie Chan, Donnie Yen, etc. I’d be Abraham Sapien from Hellboy because he can touch walls and know whats going on on the other side and people and read their minds. Being able to breath under water would be awesome!